How do you feed your cat? 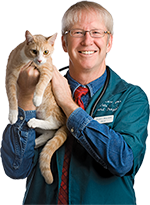 Dr. Tony Buffington, my good friend, Fear Free colleague, and clinical professor at the UC Davis School of Veterinary Medicine, is asking for your help in responding to a short online survey about how you feed your cat. 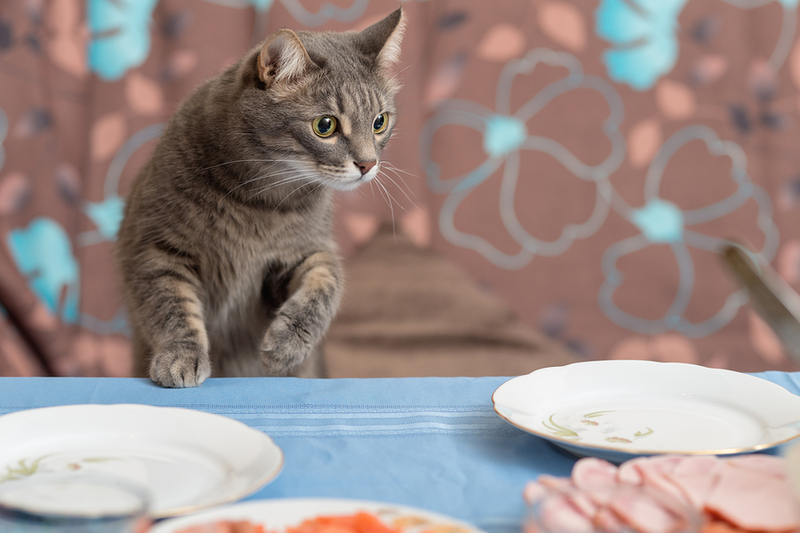 The surevey should take only around ten minutes, and will help us learn more about how people feed their cats (and you might learn about new ways to feed your cat!). The results of this study may be published as part of our efforts to improve the health and welfare of cats. If you have a cat, please take the survey now! And share it with your cat-owning friends and family, too.